2017 is approaching fast and, just like every other year, the time has come to pull out our crystal balls and ask about which technologies will become the next big thing in this upcoming year. Being a part of the digital marketing world makes it essential to stay up to date with all the latest technologies, as each new trend open up new ways to communicate with your target audience. 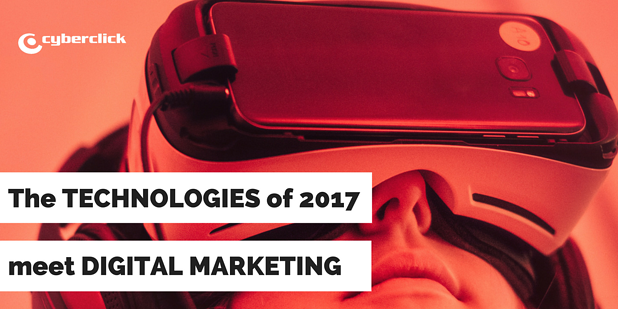 Are you ready to find out which 7 technological trends will change digital marketing in 2017? We have been talking about Augmented Reality and the possibilities it represent for advertising for years now, but it seems those dreams have not exactly become reality... until now. One of the biggest technological hits of the year 2016 has been, beyond any shadow of a doubt, the augmented reality Pokemon Go craze. Millions of users have enthusiastically jumped on board with this technology, showing that it is more than ready to succeed in our world. The time has come for digital marketing experts to develop new augmented reality apps, reinvent those already out there, and to find new ways to entice users to step into a world that blurs the line between physical and virtual. The next step is obvious: after augmented reality comes virtual reality. This technology allows us to create an entirely digital environment, for users to dive into. This offers endless digital marketing opportunities, as advertisers will be able to immerse themselves in this world along with their users, completely reinventing purchasing experiences. Technologically speaking, the device with the best chances of becoming the symbol of virtual reality is the Oculus Rift, whose sales number will have passed the 2 billion dollar mark by the end of this year. Some may laugh, but over the past few years, virtual assistants have become a very trustworthy way to get information and get all kinds of tasks done. This innovation enables a total reinvention of search engine marketing, offering results both from the web, and from within your device. Siri and Cortana are currently the two most well-known artificial intelligence systems who are able to communicate with users. Not to forget Alexa, however, created by Amazon. Artificial Intelligence advances at dizzying speeds, and its application in the marketing world becomes more and more fascinating every time. 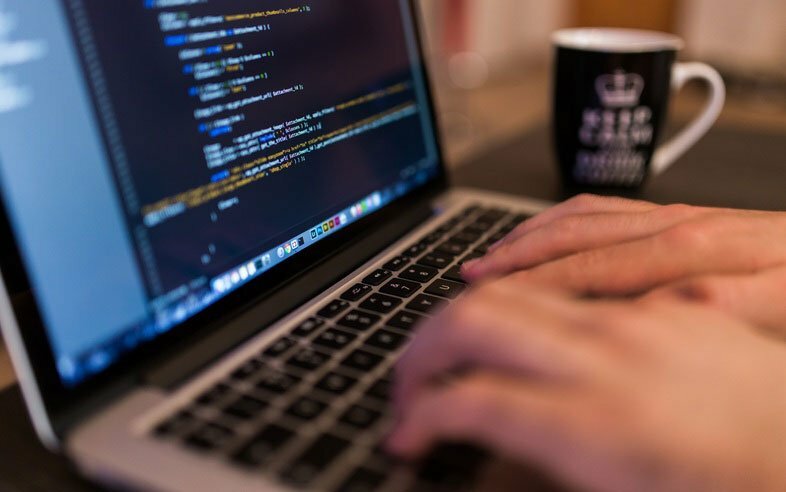 The latest news are algorithms which are capable of obtaining and interpreting information about themselves, in order to improve themselves over time. This in of itself can significantly increase the rhythm and complexity of new technological advances. In terms of digital marketing, the most noteworthy technological development has been the launch of RankBrain, an algorithm that works with Google’s Hummingbird update to better understand how user searches work. Over the past years, the notion of “big data” has been thrown around so often in the marketing world that it now comes off as cliché, but the concept continues to be just as, if not even more, important. We have direct access to unprecedented levels of information about consumers. This gives us an incredible ability to improve marketing offers, but only of we know how to properly organize and interpret the data. Which is why, over the next few years, data visualization technologies will become crucial to getting all the insights we need. In such a complex environment as this, we need tools that make it easier to do our jobs and develop our marketing plans. From platforms that let us sync and publish content on social media to softwares that create content from scratch: marketing automation is already here. This technology makes our job easier, more direct and more efficient, but with a potential inconvenience: over-trusting automation can detach us from creativity. The intervention of real people continues to be necessary for audiences to truly connect with your content. The last trend we would like to point out for 2017 is the oh-so-famous Internet of Things. Our houses are increasingly welcoming ovens, TVs and other smart appliances, that can be programmed from anywhere in the world and are all integrated into one system. The next step is making the most of this technology to more efficiently communicate with consumers, for example, through ads which are shown when someone is using a similar product.